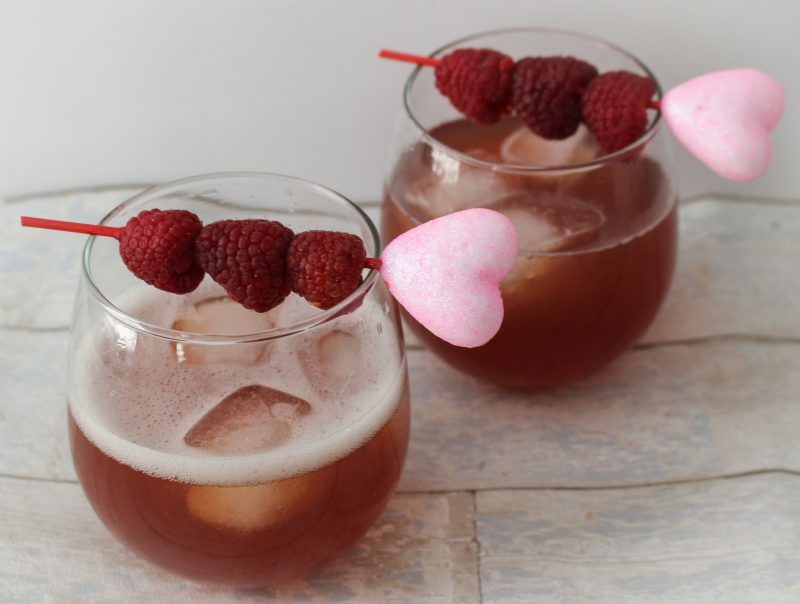 Make a Raspberry Moscato Cocktail with fresh raspberries perfect for Valentine’s Day! 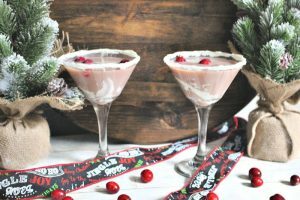 I’m all about quick and easy cocktails and this Raspberry Moscato only has three ingredients! But the great thing is, it is really tasty-especially with blended fresh raspberries. 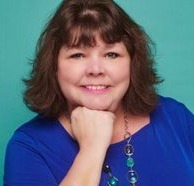 I’m once again teaming up with a few of my blogging friends to share Valentine’s Day Cocktails. Wait until you see these recipes. 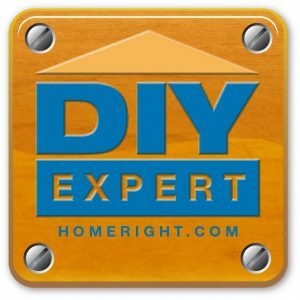 The links are at the bottom of this post so you can check them out. You definitely don’t want to miss these. Also, these are not just for Valentine’s Day. Think brunch, Mother’s Day-even just a treat for yourself after a long week. 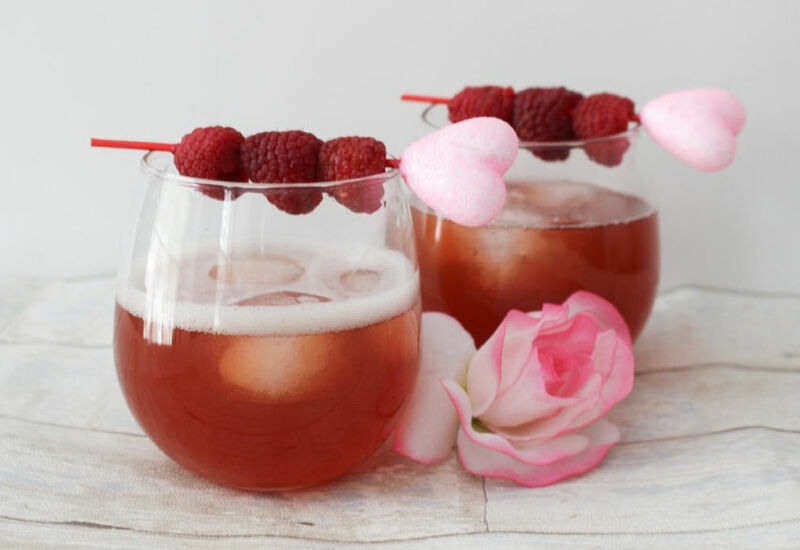 Enjoy your raspberry moscato cocktail! 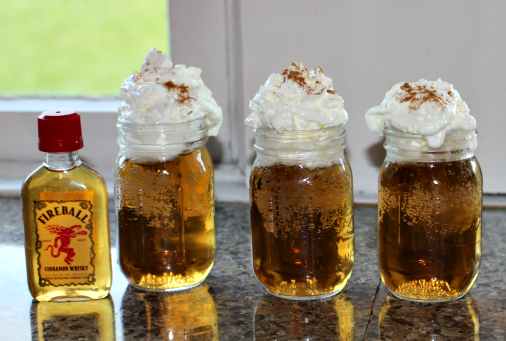 If you like fireball, you will love this Cinnamon Roll Fireball Shot. 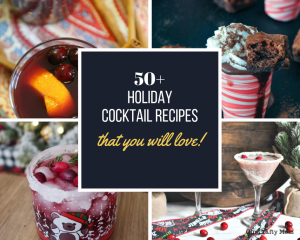 Now hop on over to the other talented bloggers to see their tasty cocktails! I don’t think I’ve ever had Moscato! I want to give it try after this! This sounds so refreshing, perfect for Valentine’s Day or Spring. Thanks for sharing the recipe. Sounds delish and I absolutely love the little heart skewers you found!